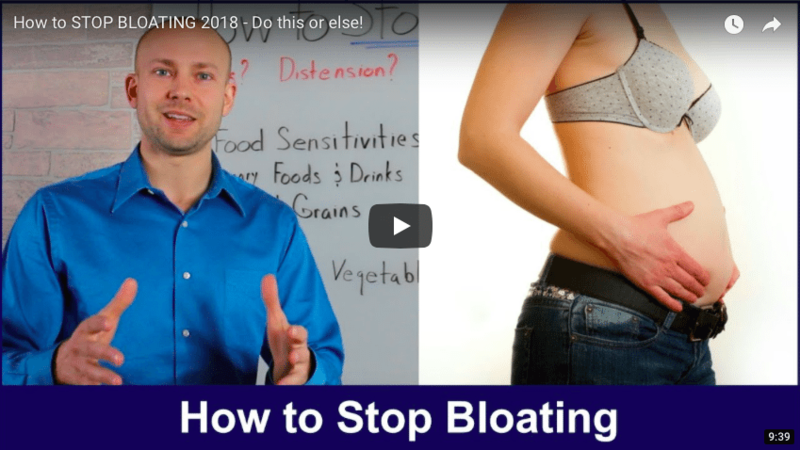 How to stop bloating is intended to be a guide that allows you to make lifestyle changes to live a better life. Start by removing food sensitivities, sugary foods, dairy, refined grains, and cruciferous vegetables that are super hard for your body to break down. 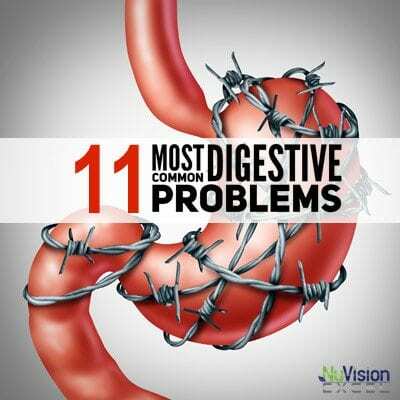 Bloating, cramps, diarrhea, constipation, stomach pain, belching, and gas are all symptoms of SIBO. 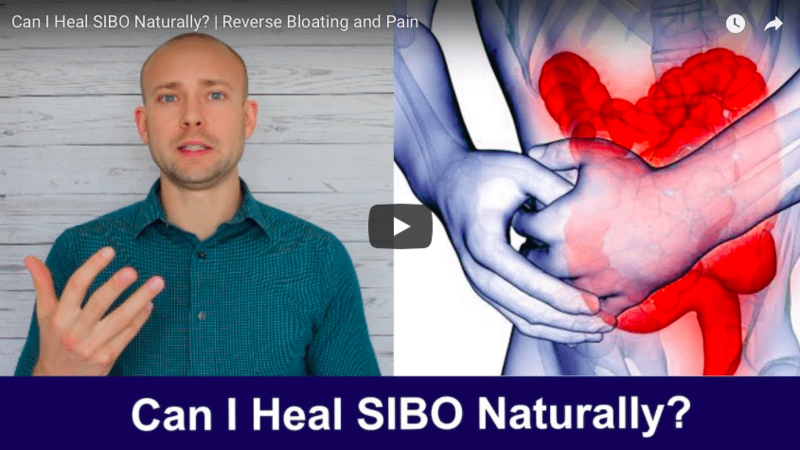 Learn how I reverse and heal SIBO naturally. 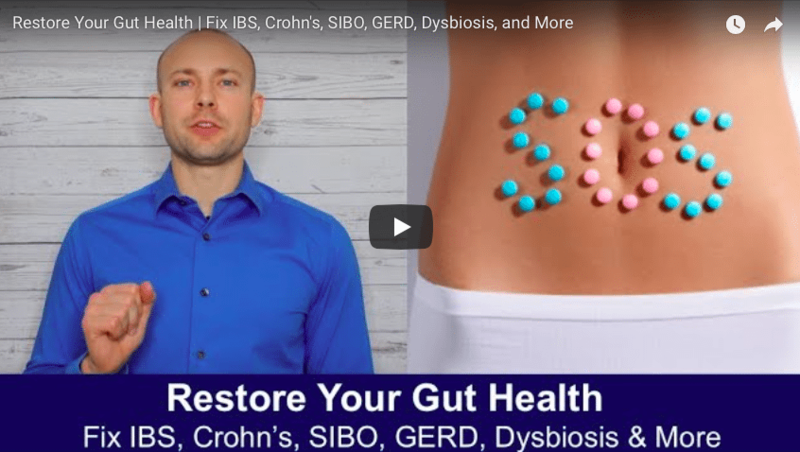 Optimizing gut health and its functions is an extremely complex process. 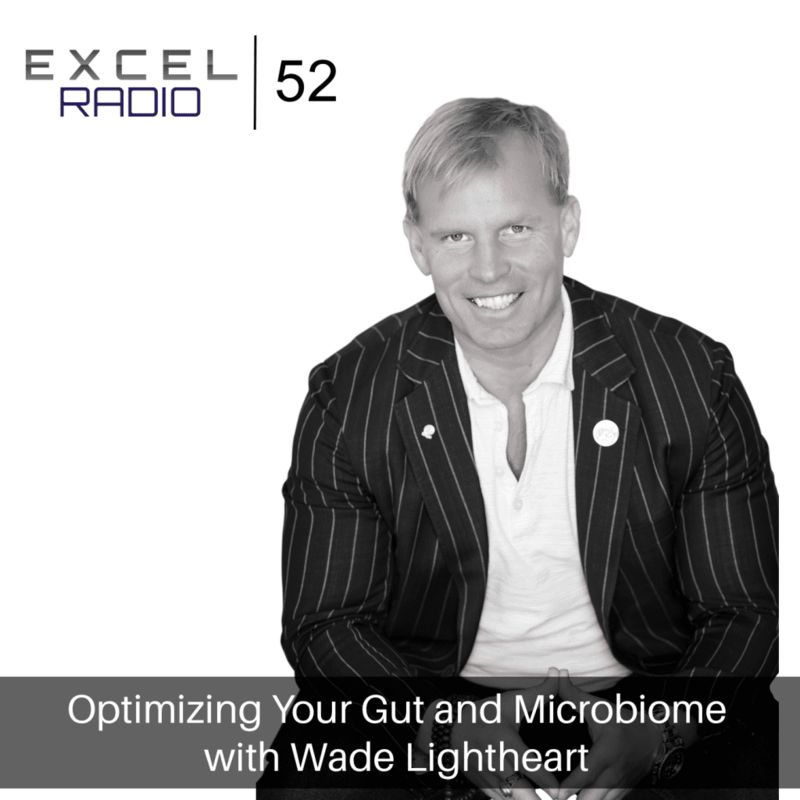 In this episode, Dr. Zyrowski and Wade Lightheart discuss what you should do to create a bulletproof gut. 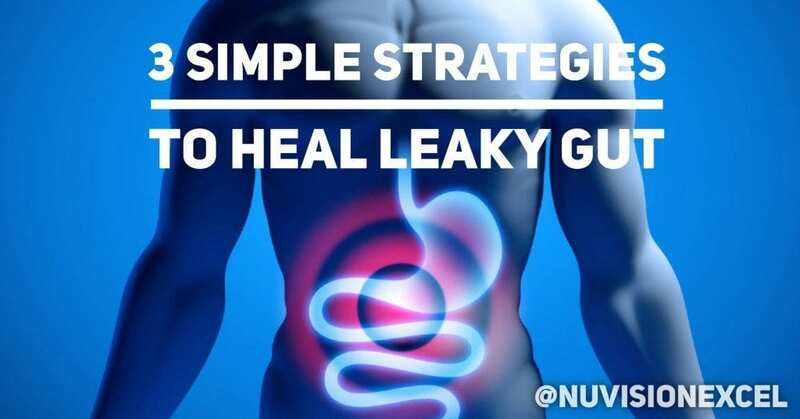 It is estimated that 80% of Americans suffer from leaky gut. 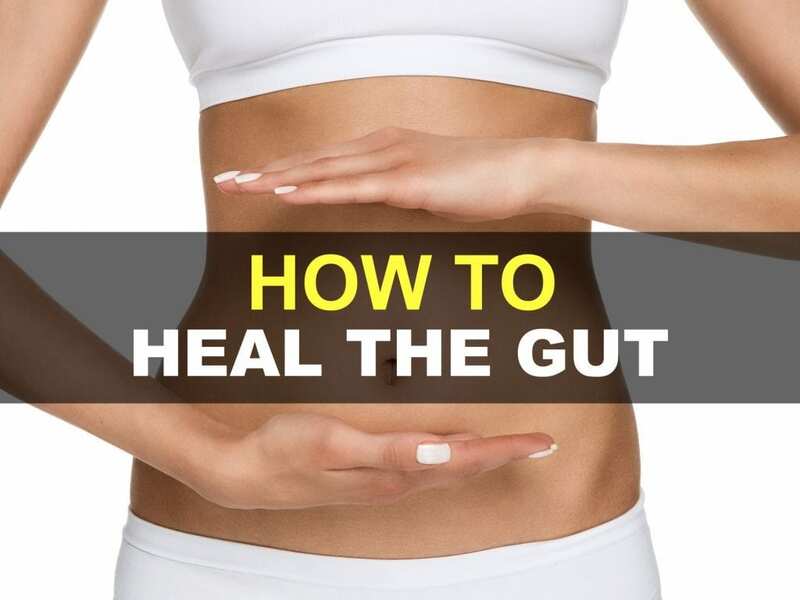 Get the step-by-step protocol that Dr. Zyrowski utilizes to heal leaky gut. 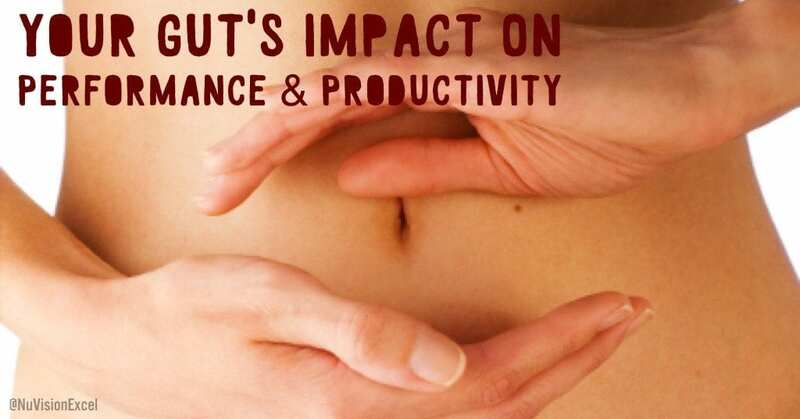 Learn the top ways on how to be proactive and make good choices to support your gut.